Atlas Cinemas reclines with Krian! 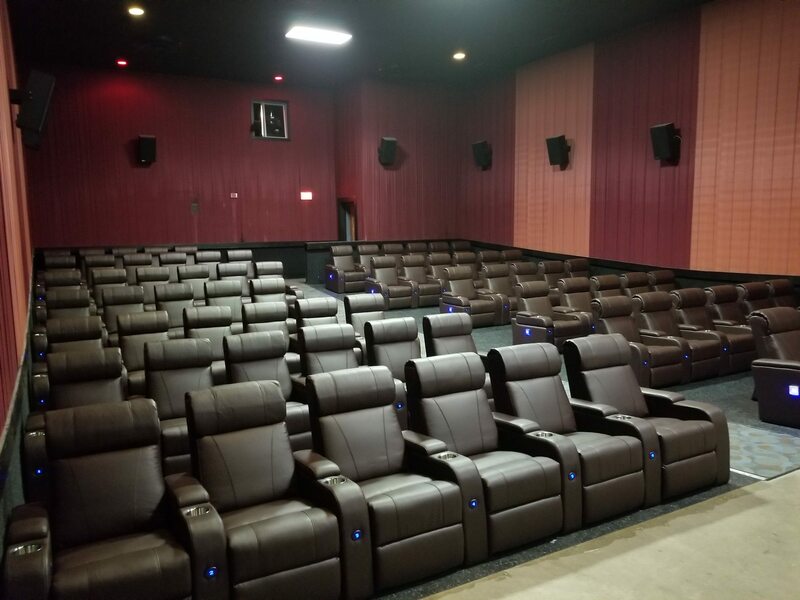 EST (February 14, 2018) – Krian completes another successful deployment of over 1000 seats (a combination of electric recliners and VIP Rockers) to Atlas Cinemas Diamond Center 16, Mentor, Ohio. The seats – Madison Electric Recliners and VIP Rockers are upholstered with luxurious bi-cast leather and LED seat number indicators making it convenient and easy for the patrons to find their assigned seats. With wide seats and a near flat recline, the Madison Recliners are a recipe for ultimate comfort. Krian has ventured into the high end VIP Rockers category with this deployment at Atlas Cinemas. Encompassing its motive to provide high quality products at an affordable price point, the VIP Rockers offered by Krian are a perfect blend of comfort, luxury, affordability and optimal space utilization.